2013 Year In Review Contest Winner! 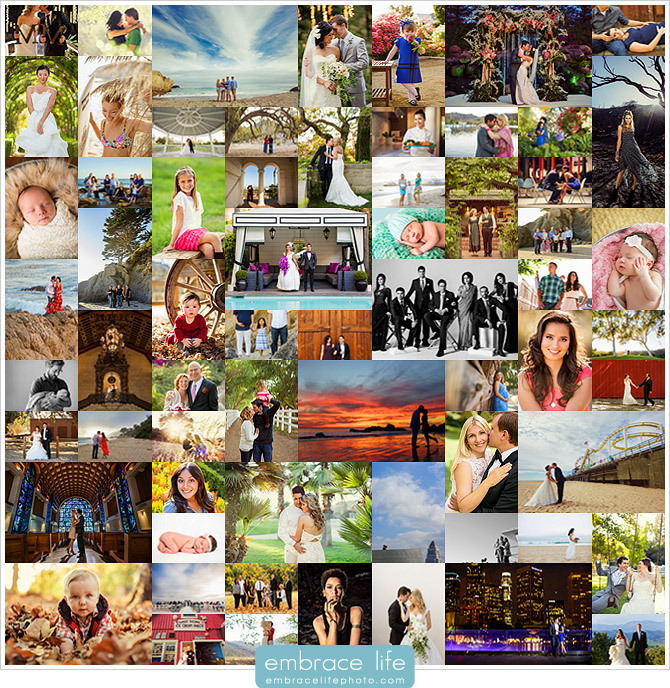 We are pleased to announce the winner of our “2013 Year in Review” Giveaway Contest! Congratulations to… The K Family! 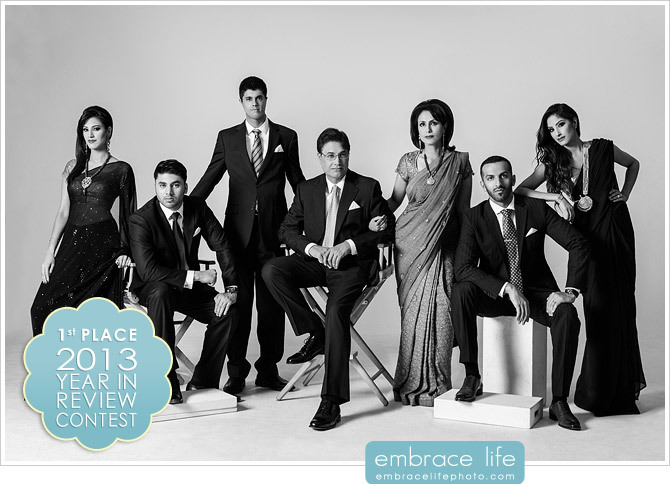 The winning photograph comes from their studio family portrait shoot. Since their photograph was voted the best by our Facebook fans, they have been awarded a 16×24 Canvas print of their photograph. Congratulations you guys! In honor of their win, we have also posted their entire studio family portrait session for everyone to see by clicking here. 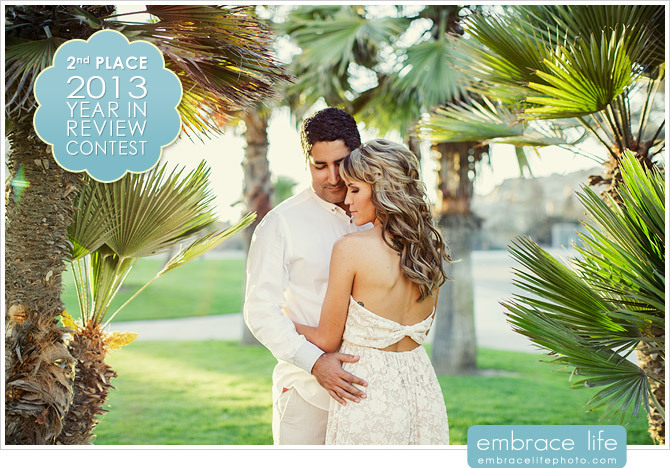 The 2nd Place photograph comes from Casey and Matt’s Orange County engagement shoot. Their Corona del Mar photo session was truly stunning. It was a beautiful day, Casey and Matt were styled very well, and the beach portion of the day was perfection. 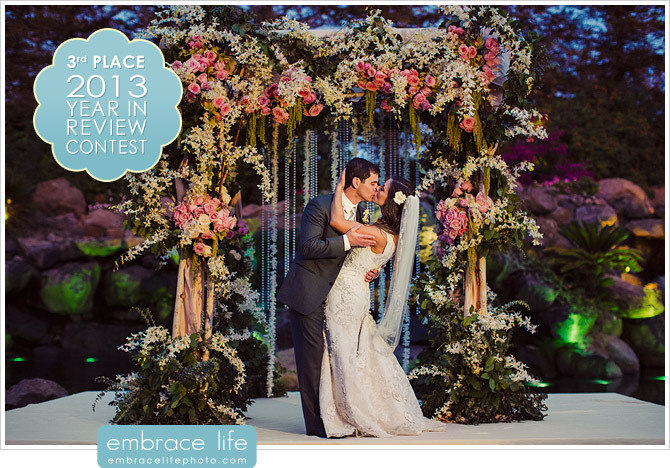 The 3rd Place photograph comes from Erica and Nick’s incredible Four Seasons Westlake Village wedding. Porras Wedding Consulting and Brad Austin Imaginative Florals collaborated to design one of the most stunning wedding chuppas we’ve had the honor of photographing. Add in two of our favorite people, and you get this magical wedding portrait. You can still view our entire 2013 Year in Review, here, on our blog. The winning voter was selected using random.org and has been awarded a One Hour Location Shoot at a beach in Malibu, CA or Paramount Ranch in Agoura Hills and one 8×10 print. Thank you everyone for voting!